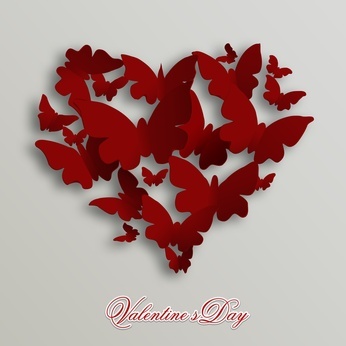 Valentine’s Day is a day of love for a significant other and is often celebrated with food of all kinds. 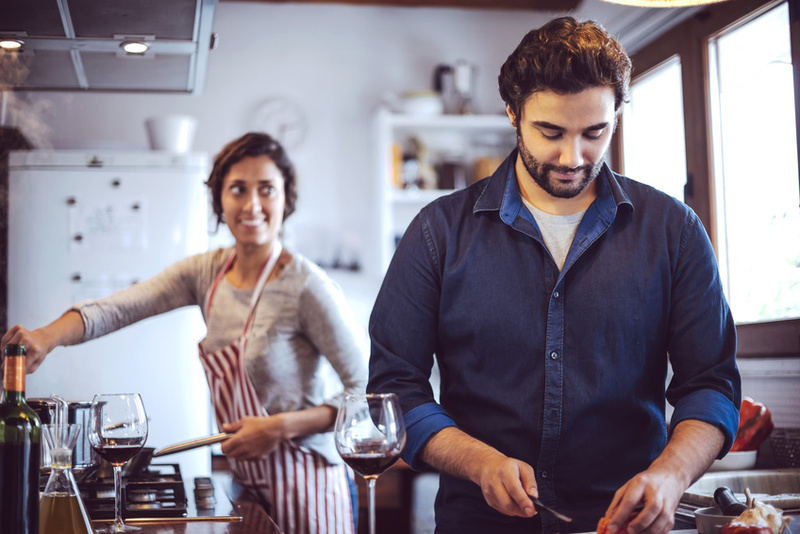 Food and romance just go hand in hand no matter what day. Love should be shown all year long and shouldn’t wait for a specific day of the year. However, there’s nothing wrong with turning it up come February 14th. 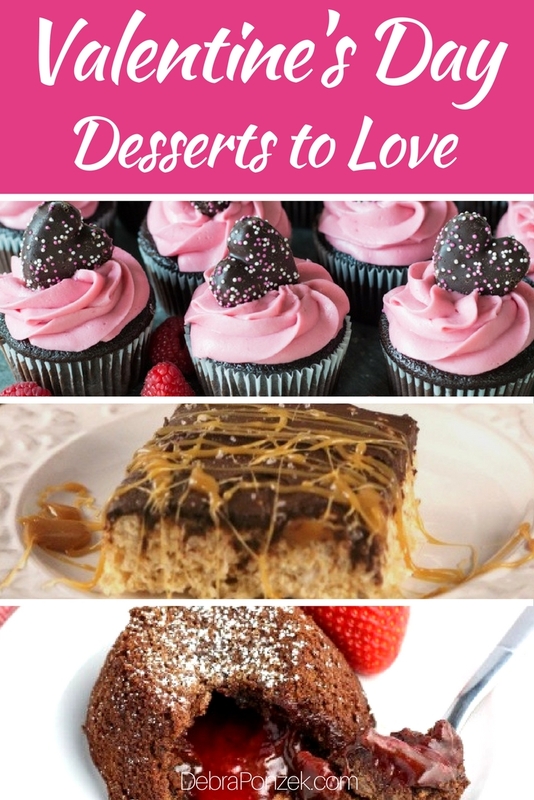 Valentines Day desserts just so happen to be the favorite amongst many people. 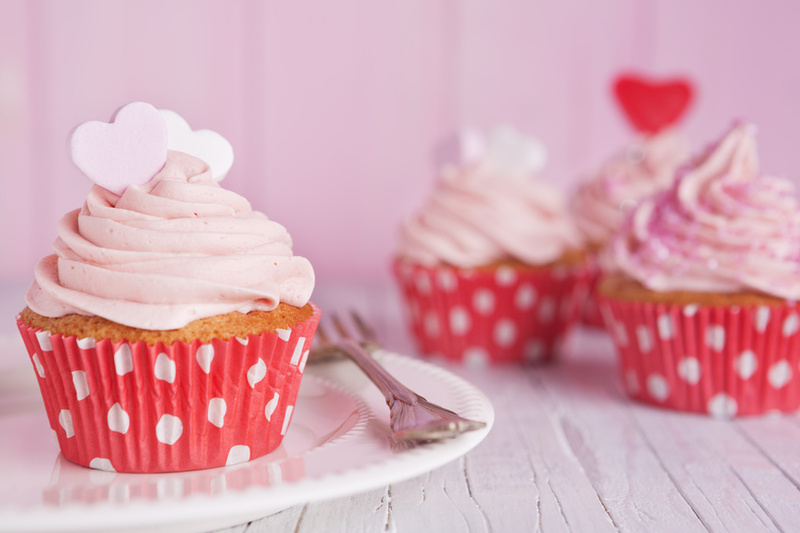 No matter what you plan to do to show your love, you simply can’t forget dessert. 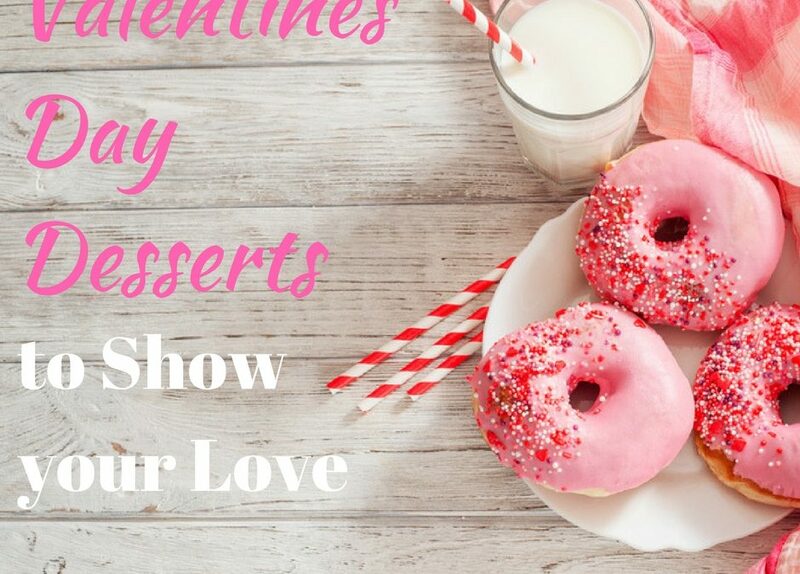 Valentine’s Day desserts are the perfect way to show your love and sweeten up your day even more than it already will be with your loved one. Valentines Day desserts are the most important part of the day. However, don’t be caught without a main dish. You can even turn up the romance with the dinner before dessert as well. The best part is, major points are awarded for effort even if the dinner falls apart. The dessert is what will save you.